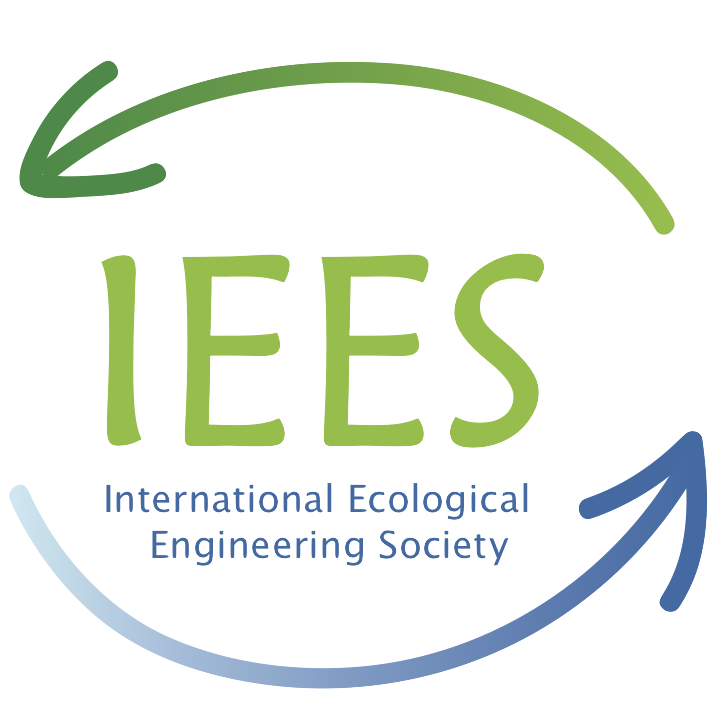 Become an IEES member today! contribute your lighthouse project – here on iees.ch! Subscription fee for IEES membership with e-journal for $80. Subscription fee for IEES membership without e-journal for $40. Student and low salary country subscription fee for IEES membership with e-journal for $40. Student and low salary country subscription fee for IEES membership without e-journal for $10. Join now for 2019, get the remaining days of 2018 for free!